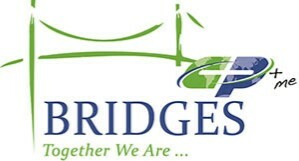 Thank you to everyone who participated in Bridges this year. It was a great time spent with some of our State Missionaries. Remember that these men and women are available to serve you and your church in any area of ministry you can think of. Thank you for hosting them so well, and remember to call on them again. The State Missionaries who will be with us for the banquet will be speaking in many of our Centennial churches on Sunday. Pastors should call Centennial to request a missionary speaker. Bridges is an opportunity to hear from our State Missionaries about how we as Georgia Baptists are working to reduce lostness in our state. We will also be able to hear from Dr. White about the reinvention of the Georgia Baptist Mission Board.